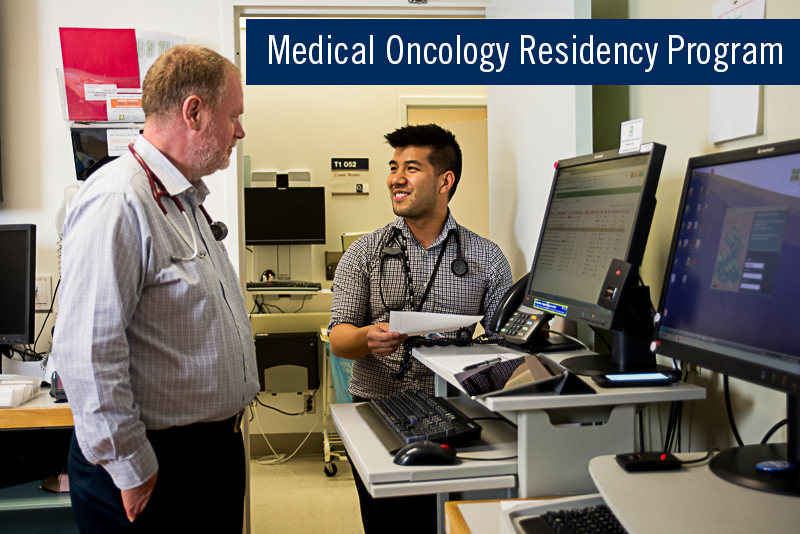 The Division of Medical Oncology is a dynamic and rapidly evolving specialty that provides a wide range of opportunities in research, teaching and creative professional activity. While one of the newest subspecialties within the Department of Medicine, it has quickly expanded and — with 60 members — is now one of the larger divisions in the department. Over 50% of the division members have university position descriptions as clinical-investigator, reflective of the central role that clinical research plays in cancer care. The Department of Medicine offers more than 100 fellowships across our affiliated hospital sites. Three of those fellowships are through the Division of Medical Oncology. Our trainees are transforming the face of cancer care. Here's who has been trained. Competence by Design is a Royal College initiative to improve physician training and lifelong learning. Medical Oncology is in the first cohort for roll-out.